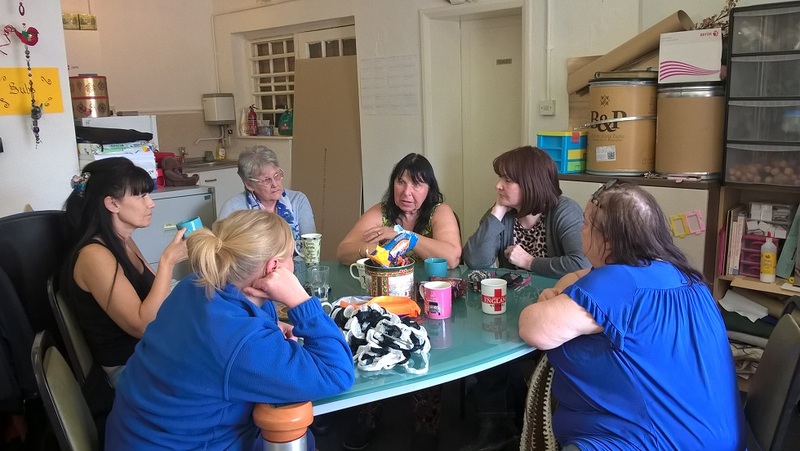 This charity is based in Hull and is a user-led service with a focus on people with mental health issues. Overall aims are to provide support, information and assistance, through the provision of a high quality independent advocacy service. Outcomes of the work are that beneficiaries will become more empowered, with the tools to self-advocate in future, and that they will have increased confidence and reduced isolation. In June 2017, the Allen Lane Foundation made a grant totalling £3,412 to Mental Health Advocacy. The funding is towards core costs of the charity – and will specifically fund the office rent, utility bills and cover insurance.